Here are companies that we have worked with in the past and would happily recommend. Marina Lois Events – Wedding in a Box! 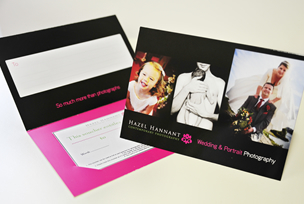 We are thrilled to be a chosen supplier for ‘Wedding in a Box’ (link). This unique and innovative concept dreamt up by the dynamic wedding planner, Marina Lois, allows you to create the wedding or your dreams for a budget price – and takes all the stress out of it at the same time! Marina also offers some other fabulous services including the Bridal Bat Phone for those moments of extreme stress and a ‘helping hand service’.